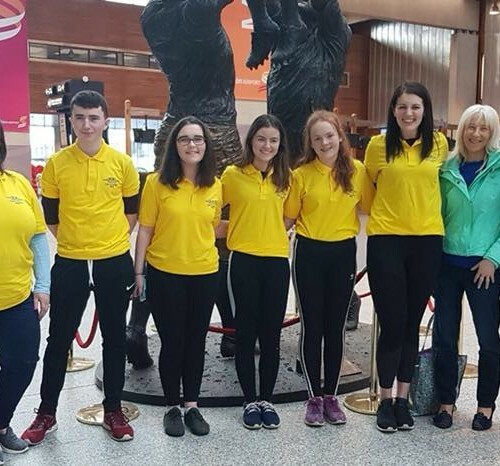 Day 1 – Missionvale Ireland Annual Volunteer Trip to the Township of Missionvale, South Africa 🇮🇪 🇿🇦 by transition year students Lilly Keane and Davan Livingstone. The group arrived at Missionvale where we were greeted with songs and dances from the people who worked in the Care Centre. We then went into the church where we began our tour of Missionvale. We made sandwiches for the young children and afterwards played with them. The children are so affectionate and love hugs. After that we went to the Christmas room where we wrapped presents with newspaper for the children and we also decorated them. On our first group lunch we met Sr. Ethel. She gave us a warm welcome and made sure she was able to talk to everyone. At one point in the day we went to the nutrition centre where we cut loaves of bread in half and staked them. 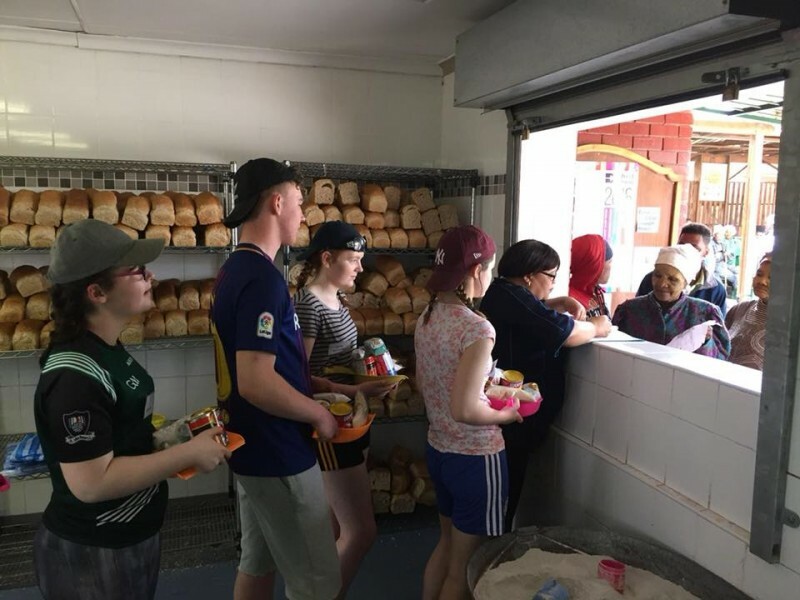 These loaves of bread are given to the people who come to the centre for food. 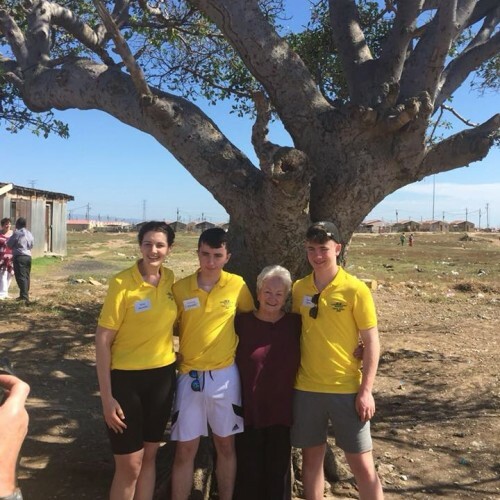 Day 2 – Missionvale Ireland Annual Volunteer Trip to the Township of Missionvale, South Africa 🇮🇪 🇿🇦 by transition year students Seán Óg Sheedy and Molly McCarthy. We were greeted on the second day by soulful singing from the people who worked in the Missionvale Care Centre, this was a brilliant experience. We then went on a trip to the township, this was an eye opening experience to see the living conditions of the people from the township and the horrific state of some people’s health. There was rubbish everywhere and live electric wires drooping across roads at eye level. The live wires were connected to the shacks, the shacks are made of old pallets and sheets of metal held together with rusted nails. After visiting the township we went to the Father Christmas workshop. There we met Rachel and she gave us plenty to do. We started by putting various toys into packages, we then wrapped the packages and decorated them with ribbons, cut outs and bows. The packages were then stored away and will be given to the children of Missionvale at Christmas. 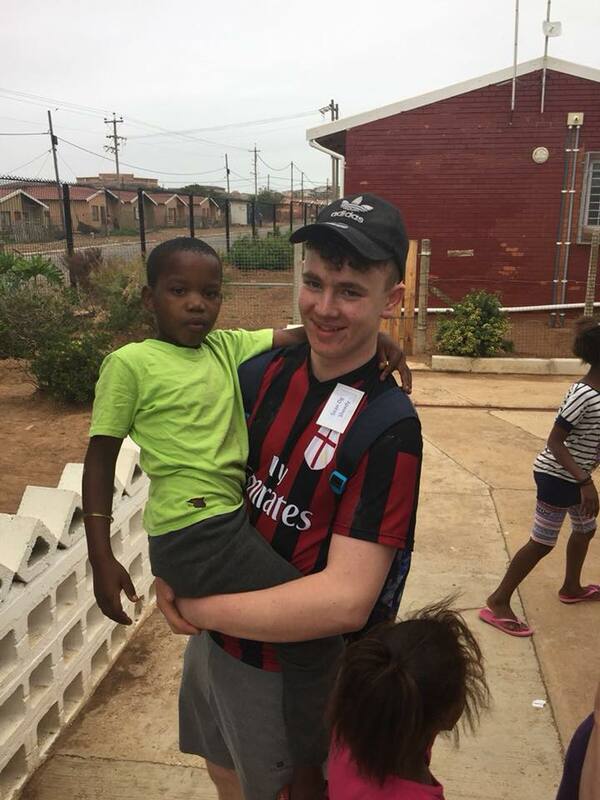 Day 3 – Annual Missionvale Ireland volunteer trip 🇮🇪 🇿🇦 written by Finlay Grace and Anthony Minogue. On day three, the Missionvale care centre staff, volunteers and a few members of the community gathered at the place it all began, under the shade of a tree in the centre of Missionvale. We celebrated the 30 year anniversary of when Sr. Ethel first came to Missionvale. Songs were sang and prayers were said. A few tears were shed but only because we were overcome by Sr. Ethel’s bravery 30 years ago. Later we finished mixing the concrete for a new path which was needed in the centre. It was a great feeling knowing I had done a small thing of significance for the people of Missionvale. This was a rewarding experience I will remember for years to come. 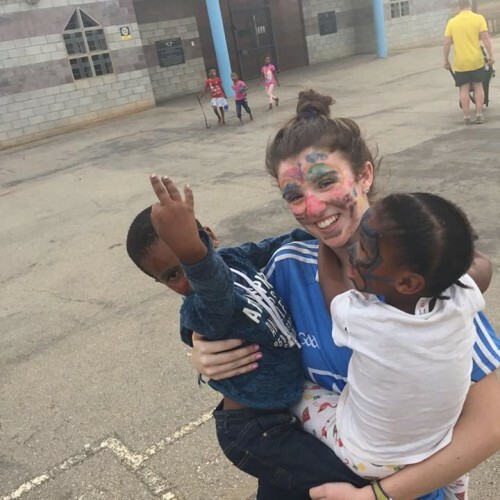 Day 4 – Annual Missionvale Ireland Volunteer Trip 🇮🇪 🇿🇦 by Róisín Giblin. In the morning Anthony and I cut up soap for the weekly care packages. A mass was then held by Fr. Donagh, the care centre choir sang at the mass and this created a great atmosphere as everyone clapped and danced. We had a break at 10am and then back to work. Davan and I helped to finish the new footpath which consisted of removing bricks and placing them back in evenly. We then broke for lunch at one. After lunch we all attended a youth empowerment programme which was really enjoyable. We played a few team building games as icebreakers. 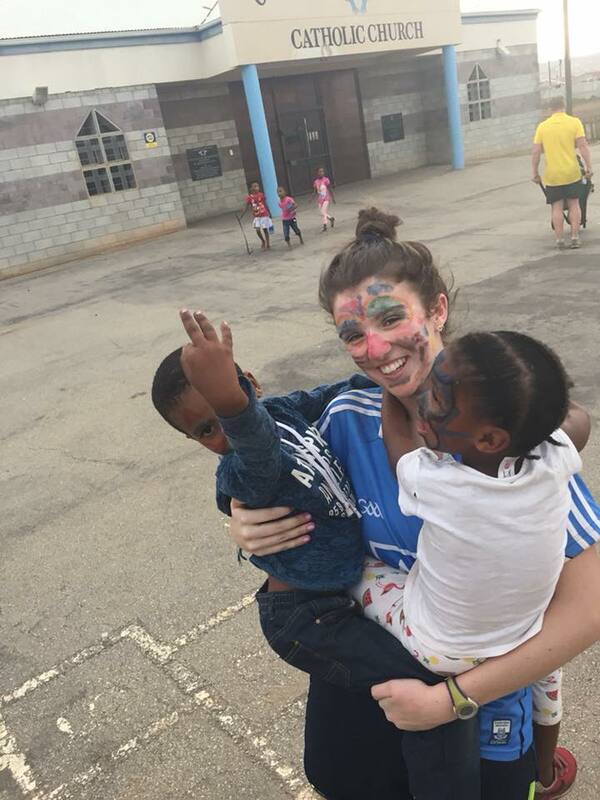 We then played with the children for the rest of the day. It was lovely to see how friendly, excited and loving each child was. Overall it was an incredible, emotional and heart warming week and I couldn’t recommend it enough. The Student’s Favourite Moments of the week. Anthony – my favourite moment was becoming a part of the Missionvale family and getting to know a great bunch of people. 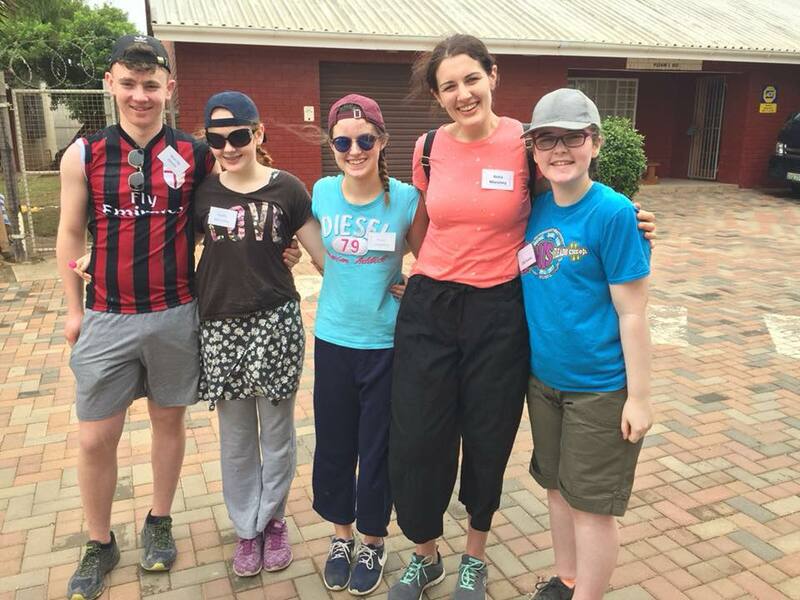 Róisín – one of my favourite moments had to be the daily devotions hearing the care workers singing each morning. It was an incredible feeling so uplifting and spiritual. 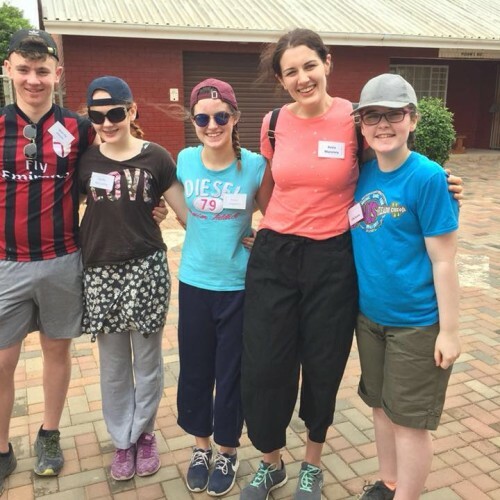 Davan – my favorite moment was meeting the staff and the children from Missionvale. They were so full of energy and happy all the time. Molly – one of my favorite moments was meeting Faith and Shyia, who were two of the funniest and loveliest little girls. Lilly – one of my favorite moments was when I went to the playground and a little girl ran up and hugged me. 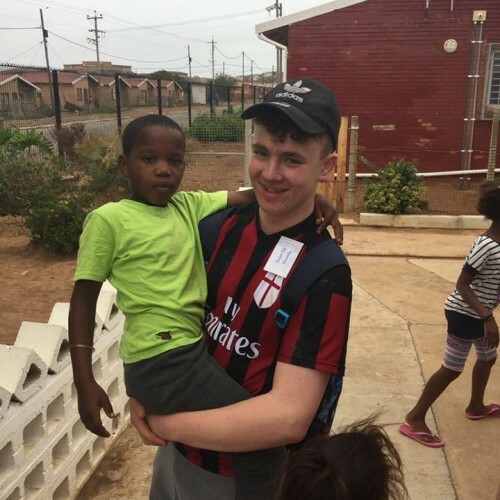 Seán Óg – one of my favorite moments was the mass said by Fr. 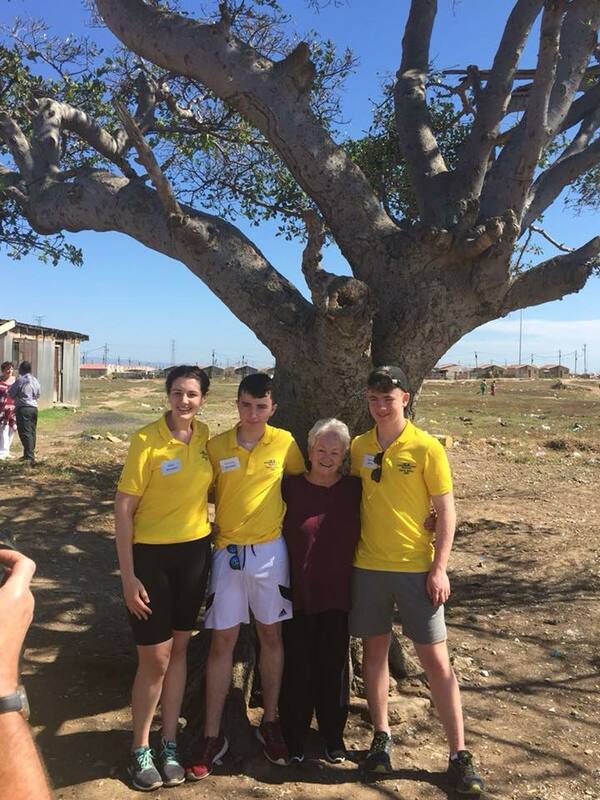 Donagh with singing and dancing by the careworkers and seeing the fence fully painted.